Losing your car keys won’t only ruin your travel plans, but it could also leave a dent in your finances. Sometimes, a lost key can write the car off if it’s of low value. Replacing car keys can be costly, however, here are some great tips that will help you save money on replacement car keys. Know your car insurance policy well. 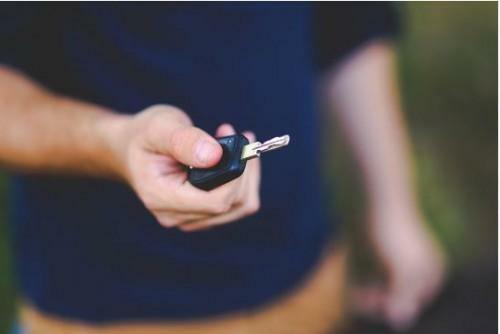 If your car key was lost or stolen, you might be able to claim the cover for the costs of replacing your keys. Depending on your insurance policy, the cost of recovering the spare key may also be covered. Some policies even include car hire in the event that you’re stranded and can’t drive your own car due to the lack of keys. This is perfect if you need to wait for a couple of days for the keys to be shipped. Be sure to check the fine print carefully. Some policies may assert that keys must be lost for a certain period of time before the cover enters the scene. If you’ve lost your keys, maybe it’s time to call your insurance company. It may save you a lot of money. 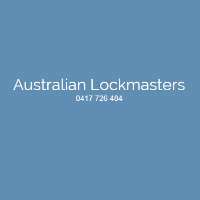 Locksmiths can cut and recode most modern car keys. An added bonus is that they can come to you. No more headaches trying to figure out how to get to the dealership because you can’t use your car. And the best part is, in most cases, they’re also cheaper than the dealership. 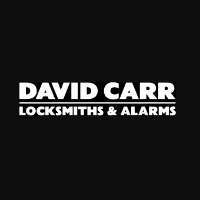 While automotive locksmiths carry genuine keys for your car model, they also stock aftermarket keys. These keys may look different from the original, but they work just as well and cost less. If you’re getting some replacement keys, don’t forget to take along your vehicle’s registration documents, as well as your driver's licence to prove you’re the car owner. 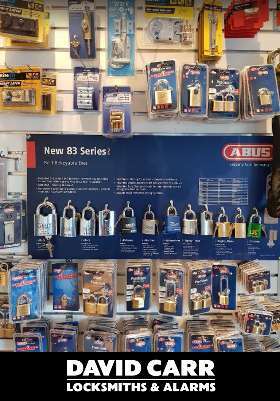 Keep a spare master key in a safe place. If you don’t have a spare key, have one made as soon as possible. Check the key details in the vehicle manufacturer’s handbook and follow the instructions about code details. 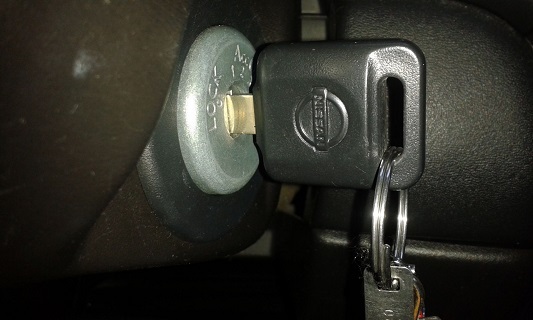 When you have a spare master key, you can make sure that losing your car keys isn’t a major inconvenience. If you’re purchasing a used or new car, make sure the seller and car dealers will provide you a complete set of keys, since obtaining additional keys later can be a difficult and costly process. The best way to save money on replacing your car keys is to be prepared. Indulge your inner scout and get a spare key now, on your terms, without all the time and money lost (and all the stress) in what might have been an emergency. 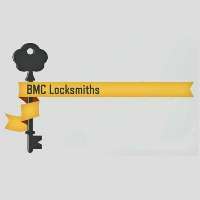 Looking for a reliable locksmith? 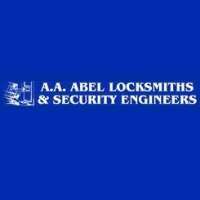 Call Dependable Security Group today for more information and any enquiries.